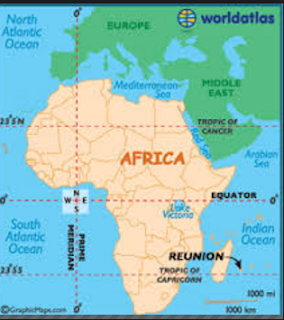 Travel east of Madagascar (yes, the location of the animation movie featuring King Julien) into the Indian Ocean and you will arrive at Reunion Island. 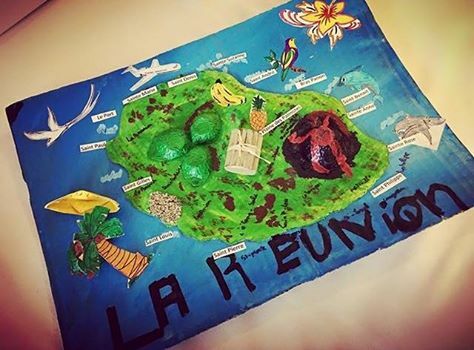 Réunion Island, a French department in the Indian Ocean, is known for its volcanic, rainforested interior, offshore reefs, beaches and Creole culture. 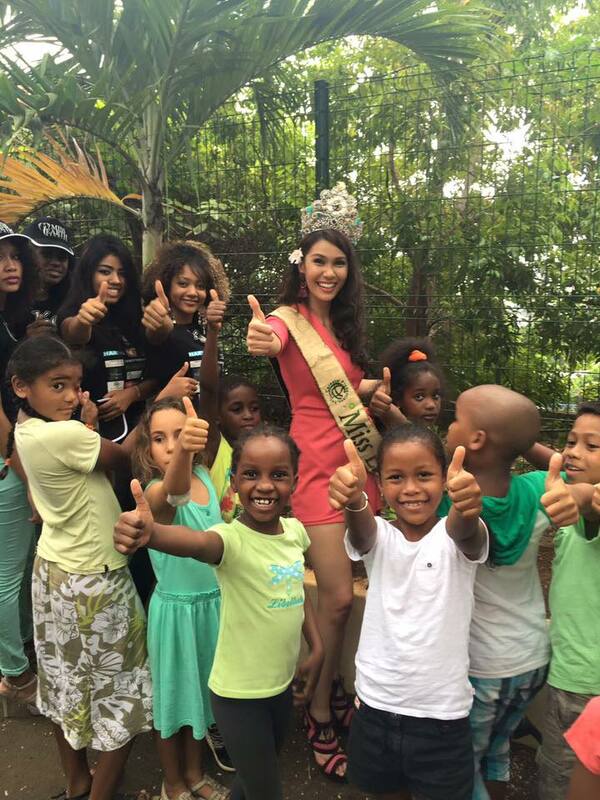 Last May 1 to 8, Miss Earth 2015 Angelia Ong and Miss Earth Air 2015 Dayanna Grageda were in Réunion Island. 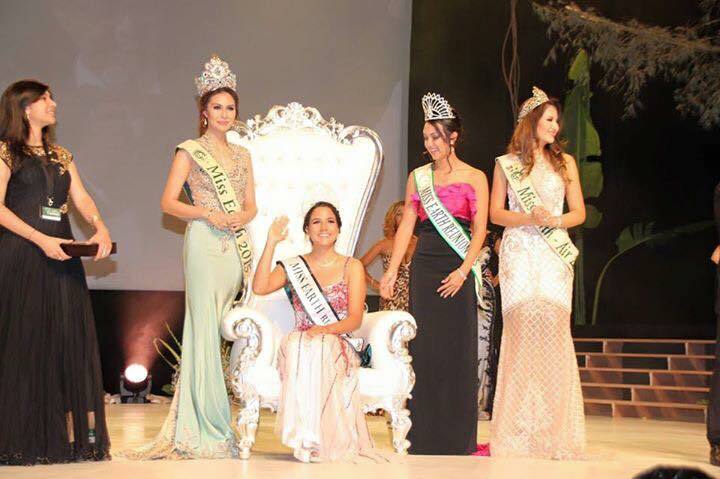 They participated in and support the environmental projects, and attended the 2016 coronation show of the Miss Earth Réunion organization.